The Langtang valley trek; true amalgam of natural and cultural richness attracts thousands of trekkers every year. During the trek, trekkers can be witness to great scenic landscapes, rhododendron forests, culture and traditions of locals. 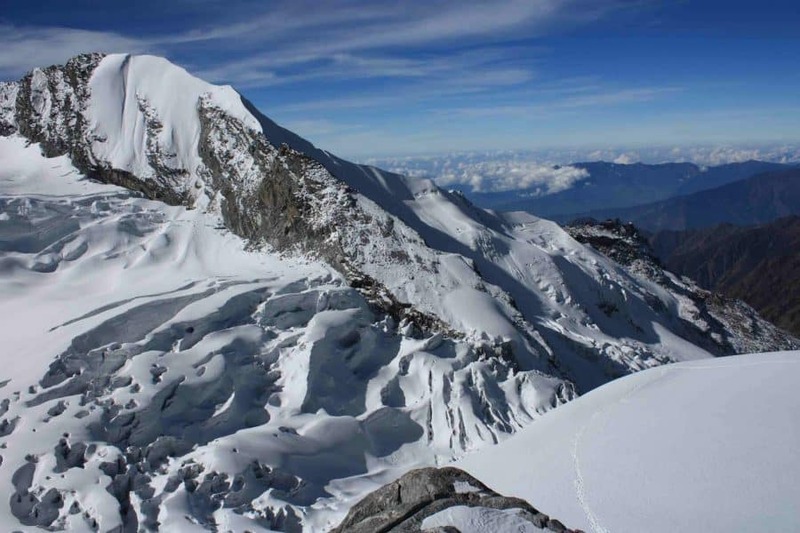 This trek is most attracting and captivating trek that takes not more than weeks. 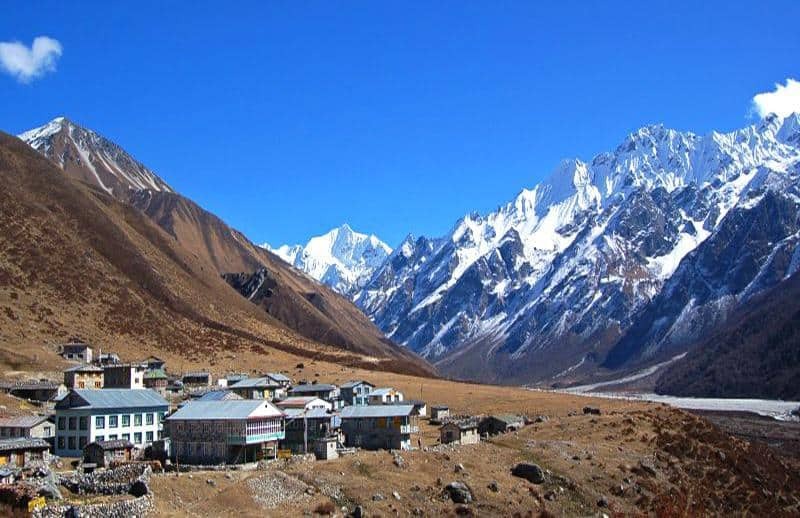 The major attraction of Langtang valley trek is that one can visit the most amazing and rich in natural flora and fauna Langtang National park. snow leopard, and so on. In the same manner, one can see the rhododendrons forest and chir pine, rhododendron, alder and deciduous conifers are abundantly present here. If you are true nature lover then this trek can be paradise and natural museum for you. Yala peak (5700m) and Dorji Lhakpa (6966m). Therefore this is one of the main reason why one should go for Langtang valley trek. Sherpa and Tamangs families are more in the Langtang region. 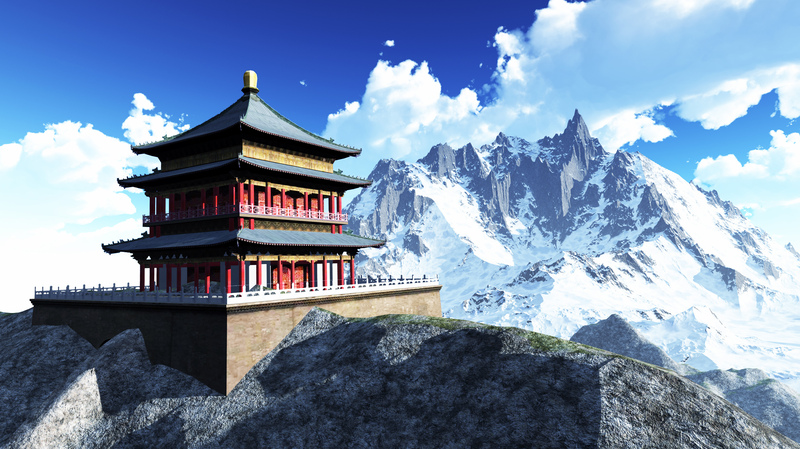 Not only this, langtang region has natural diversity but also diverse in culture and religions. Both Tamang and Sherpa are guide by the Tibetans culture and tradition from their religious practice, language and dress-up, they are more similar. Similarly, visiting to traditionally built stone houses, windows, beautifully carved wooden pillars and Gompas are the captivating scenry of the region. 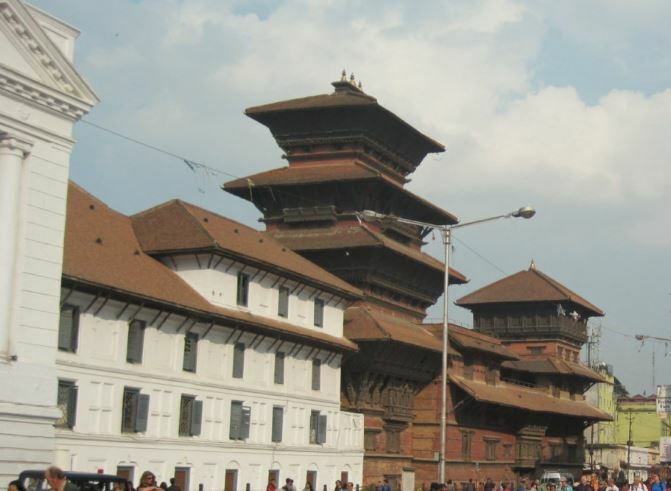 Bhairavkunda and Dudhkunda lies in this region too. These lakes are of religious importance for both Hindus and Buddhists. So, if you have deep interest in the lakes and lakes exploration, you can choose this trek. 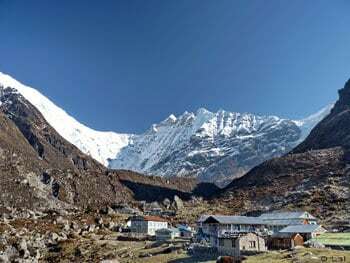 In conclusion, Langtang valley trekking is the best trekking for the natural and cultural lovers along with the splendid Himalaya range, beautiful waterfalls, and green forests. 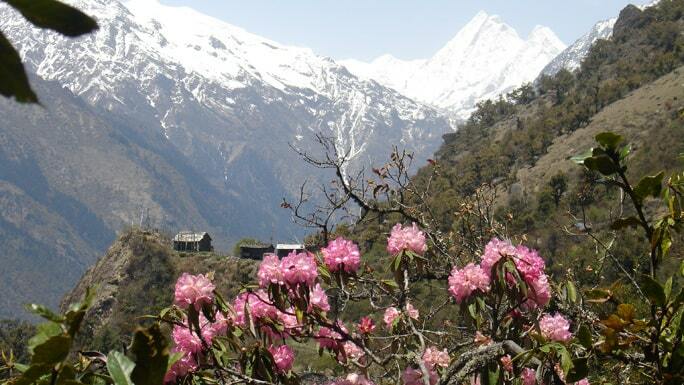 Therefore, this is wonderful and untouched beauty of the nature in the Langtang region. Book the trek with us and get the affordable trek of the Langtang. 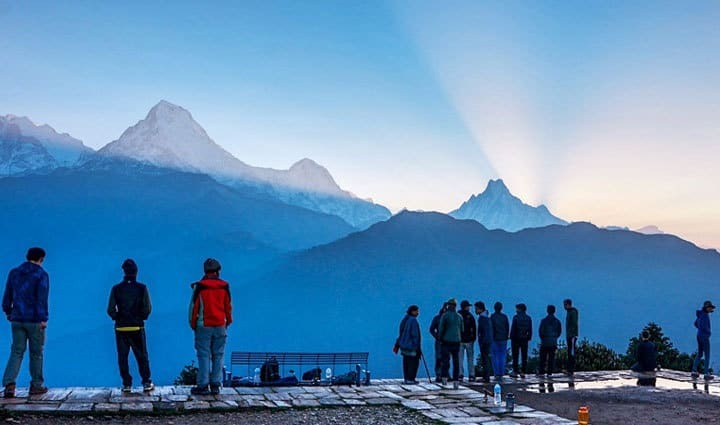 why one must not miss Ghorepani Poonhill Trek?